A: How long does it take to build a house? It depends on what type of house you’re building. The same principle applies to the complexity and revisions required for the design; it also depends on you, the client and how quickly you can provide us with information and feedback. A: That will depend on the size of the company, the project requirements, features and special functionality, how many options you require and how many revisions are requested. A small-business might have just one person responsible for the brand identity usage, and in this case, there would be little need for an extensive brand standards document to keep numerous team members inline with the brand integrity. On the other hand, working with the board of directors of a large company may need an exhaustive presentation that analyzes the internal and external communication, competition, explores a wider range of strategic variations to achieve committee consensus, finally arriving at a comprehensive set of identity guidelines. A: Along with the strategy session and project deliverables, we typically meet with you for specific presentations of the design or strategy. This typically involves a 2+ hour session and discussion around the presentation. When presenting, it is common for us to present several effective brand identity or web design solutions, depending on what your project budget allows for. A: At Straydog, you’re investing in communication and branding experts that are focused on quality craftsmanship. Our process is second-to-none and the value we deliver to each client is something you will not find with the average ‘designer’ or ‘marketing expert’. We spend a significant amount of time learning about you and your business prior to any design or strategy work. We are best-of-breed professionals and certified members of the GDC “Graphic Designers of Canada”. A: Design is not a commodity. Branding and design are processes, and there is not a one-size-fits-all service. We take great pride in the work we do and have extensive knowledge in the field of Branding, Design and Communication. We work with those who value the service we provide, as it’s a long-term investment in your business. Each session is tailored and customized to meet your project needs. Visit our “Testimonials” page for a few client success testimonials. A: No. A logo means nothing without a Brand behind it. 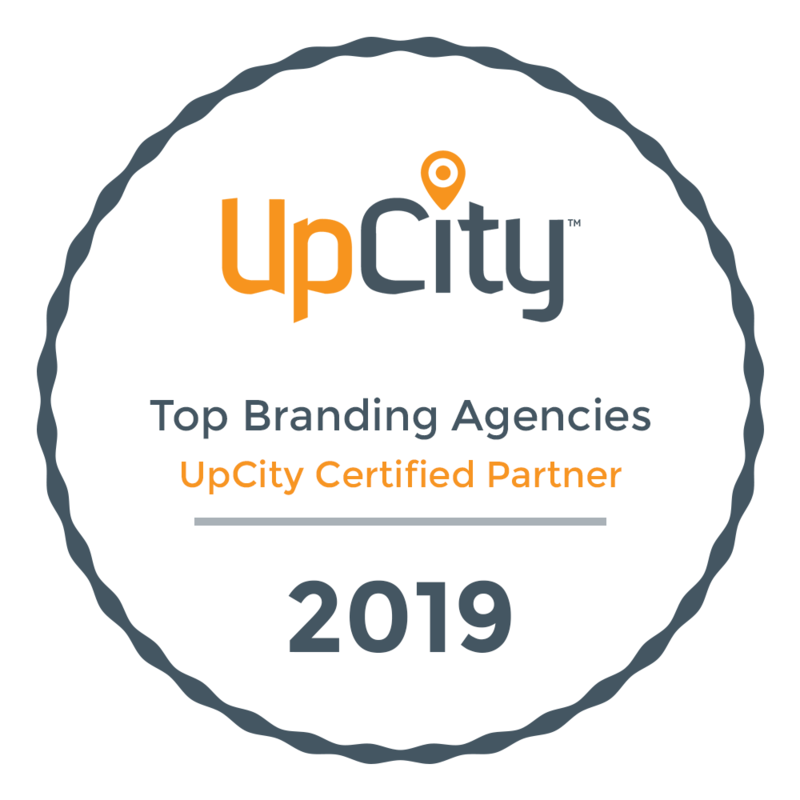 Lots of people think that brand begins and ends with a logo — that once we shine up the name they can stick it below their email signature, pop it on their website, and, voila, they have a new brand. Much of our work consists of disabusing people of this notion, as Branding is so much more than a logo. There will always be some people who think “Branding” shouldn’t cost more than a round of beer, but those will end up with clipart as logos, and cases of copyright infringement. Types of files you provide? A: We provide high resolution, print-ready PDF files of your flat artwork. When developing a brand for you, Adobe Illustrator (.ai) or Encapsulated PostScript (.eps) are the main file types provided for the brandmark (logo) — such files can be scaled to any size without loss of quality. A: Project cost is based on project scope and a total will be agreed upon prior to project commencement. All projects require an initial deposit of 30-50%, which counts as a portion of the total payment. Large projects will be split into smaller segments, each treated as an individual project. The remaining balance on each segment will be due before work on the next segment is initiated, with the remaining balance on the final segment due before files are sent. If the project goes beyond the scope or timeline initially identified, there will be an additional charge incurred at our hourly rate. Do you have a preferred web host? A: Yes. We recommend WPEngine as our preferred website Hosting Provider. They have excellent customer service, and have specific hosting for WordPress. It can save us time and you money by choosing our preferred host.